The Jeep Wrangler JK was the original model that only had one engine available, the 3.6-liter Pentastar V6 engine with VVT. Now, the 2019 Jeep Wrangler JK also comes with 5-speed automatic transmission and 6-speed manual. 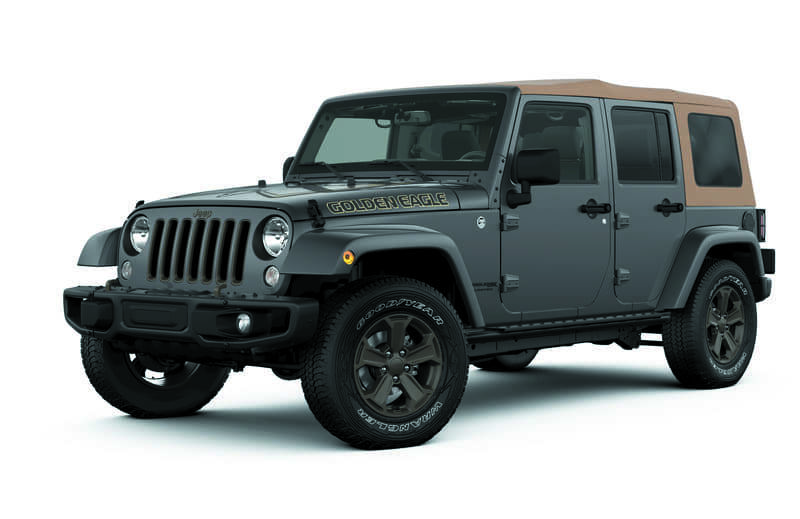 In addition, the 2019 Jeep Wrangler JK was only available in a 2-door option whereas now you can purchase it as a 4-door. Some other features you can find on the 2019 Jeep Wrangler JK include off-road capability and cold-ready features to keep going even when the temperatures drop. An available 7-inch Driver Information Digital Cluster Display also allows you to view key driving data without losing focus of the road ahead. Stay warm and safe no matter what mother nature throws your way. The 2019 Jeep Wrangler also offers an Alpine® Premium Audio System with a 552-watt 12-channel amplifier, nine speakers, and a rear subwoofer that activates noise cancellation for a more peaceful driving experience. To add on, each 2019 Wrangler model is also designed with a wash-out interior that can easily wash away any leftover grime or mud after your off-road fun. 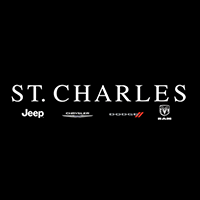 For the latest updates visit St. Charles Chrysler Jeep Dodge Ram or our website.